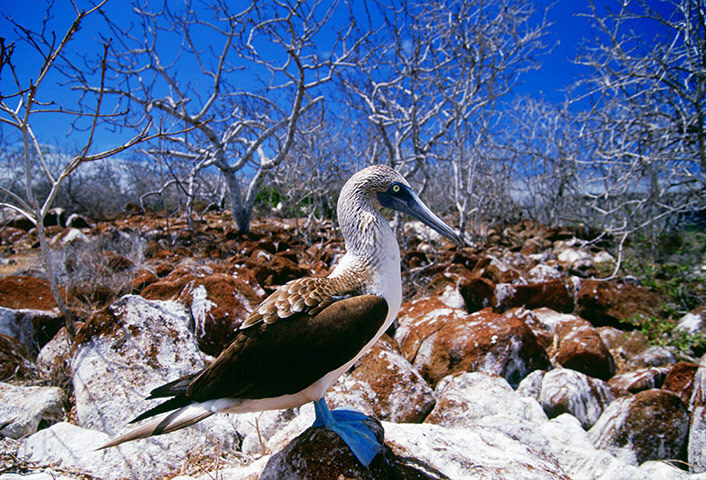 Charles Darwin wrote about the Galapagos islands after a five-year voyage around the world. He observed that several species of birds had become specialized to the conditions of each island. There’s a parallel here to some startup companies, which become highly specialized to a small market. A few years ago, I met with a founder about his startup. They had spent several years building their business and had some users that paid a lot of money for it. There were great initial indicators. He was concerned, however, because there were not enough people to buy his service. The market was literally too small to support a small team. The issue was that the product wasn't built to easily scale to other niches. It would take a big re-engineering effort to meet the needs of a larger market. After a few years working on it, he wasn't sure if it was worth the effort. He was constrained to the island that he had adapted to. Maybe he had adapted too well. When you build something people want, it's important to make sure that a) a lot of people want it or b) a few people will spend a lot for it. Facebook can become a public company because every single person on the planet could use it. Same for Google. Palantir does well because a few clients pay them millions. It’s important not to confuse a niche strategy with a niche company. Facebook initially focused on universities, which is a subset of everyone with an internet connection. The danger is to get stuck in that niche by building for a small audience without planning how you'll scale beyond that niche. If you become too niche-focused, you can end up with a Galapagos product. It's a product that's highly specialized for a small group of people and difficult to market anywhere else.